The concert at February the 1st with The Confusions and Grande Roses is cancelled. 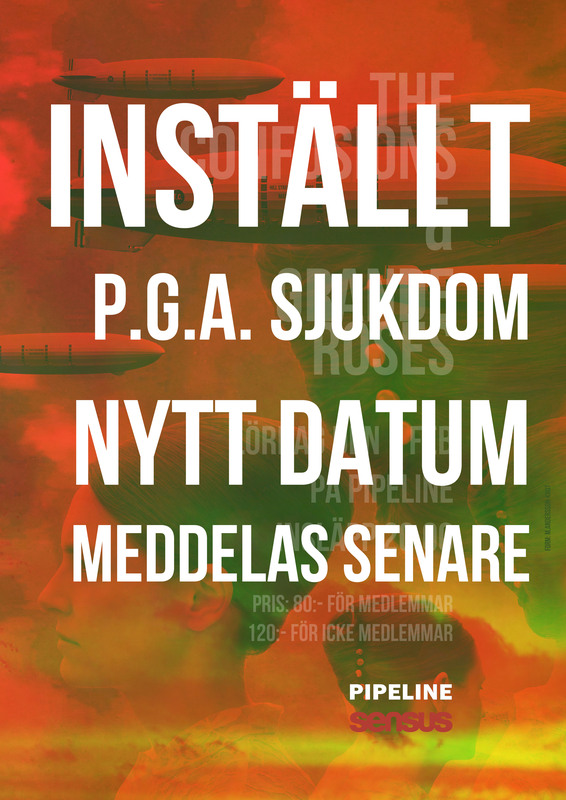 Both band will play Pipeline in Sundsvall later this spring, please stay tuned for more info about the new date. 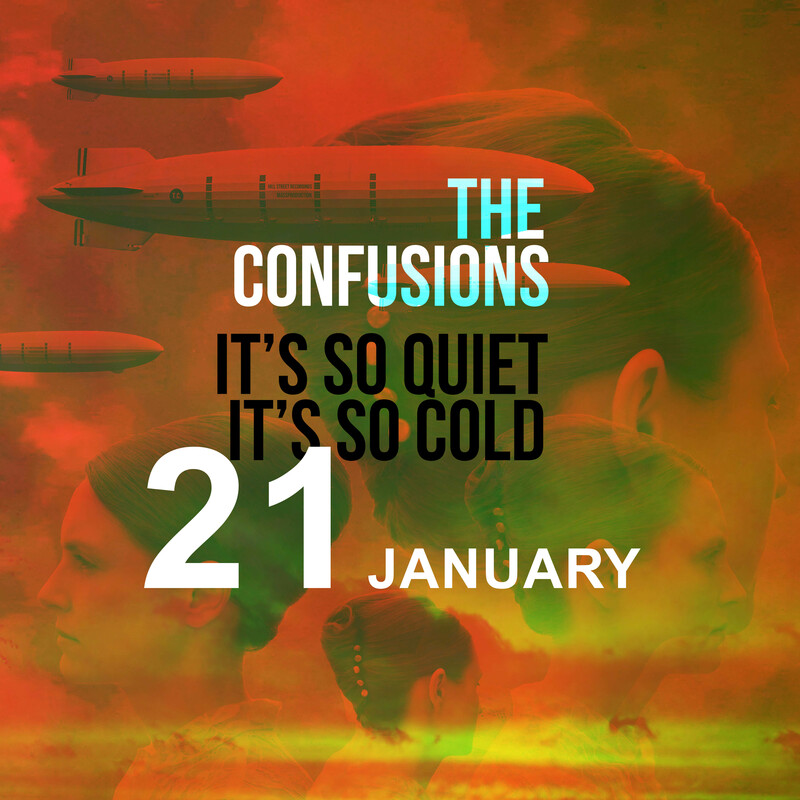 The Confusions new single It’s So Quiet, It’s So Cold on air on student radio in both Umeå (Studentradio) and in Stockholm (College Radio). Great start for a great song. On air in Mexico (southern USA/Huston), on La Greieta Indie Rock Radio great news! Tidningen och nättidningen Gaffa hade världspremiären på vår nya video. Följ länken nedan för att läsa intervjun i tidningen och för att se videon. The Confusions har spelat tillsammans i 20 år och gått från hajpade rookies till etablerade indieveteraner. – Att bli kallade veteraner istället för pophopp känns väldigt befriande. Finally it is here, a new single called “It´s So Quiet, It´s So Cold”. Listen to the song at Spotify, buy it from iTunes and watch the video at youtube. The Confusions “It´s So Quiet, It´s So Cold”. The music video was made with a lot of help from our friends and fans. GISELL MONDRAGÓN / ENRIQUE ARAZIA IN MEXICO CITY, MEXICO. RENATTA PASCOAL / TIAGO CRAVO / VITOR PASCOAL IN AVEIRO, PORTUGAL. KERB LYDICK / DARCY STEWART / REID KUENNEN IN SEATTLE, USA. 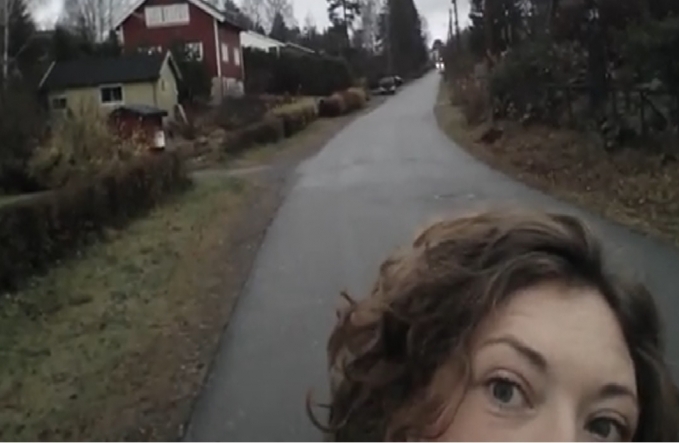 MARIA ELIZABETH PRESTO IN ROTNES, NORWAY. *ZARAH FILMED IN PALMA, SPAIN. This is the first single from The Confusions 2014 (there will be more releases 2014). Music produced by Johan Sigerud & The Confusions. (p) & (c) The Confusions & Massproduktion 2014. Can you fix this for me? Can you fix this for me now? But you can fix it can’t you? Can I fix this for you? Can I fix this for you now?